To the somewhat trained eye, it is obvious when visiting my phenology spot that it is not part of an old growth forest. This is because the trees are fairly young and many of the species present there, such as red maple, are species with fairly short lifetimes. Due to the young age of the woods, it can be inferred that there was human activity in the area in the last century or so that prevented the growth of large trees and created the fields in the area. 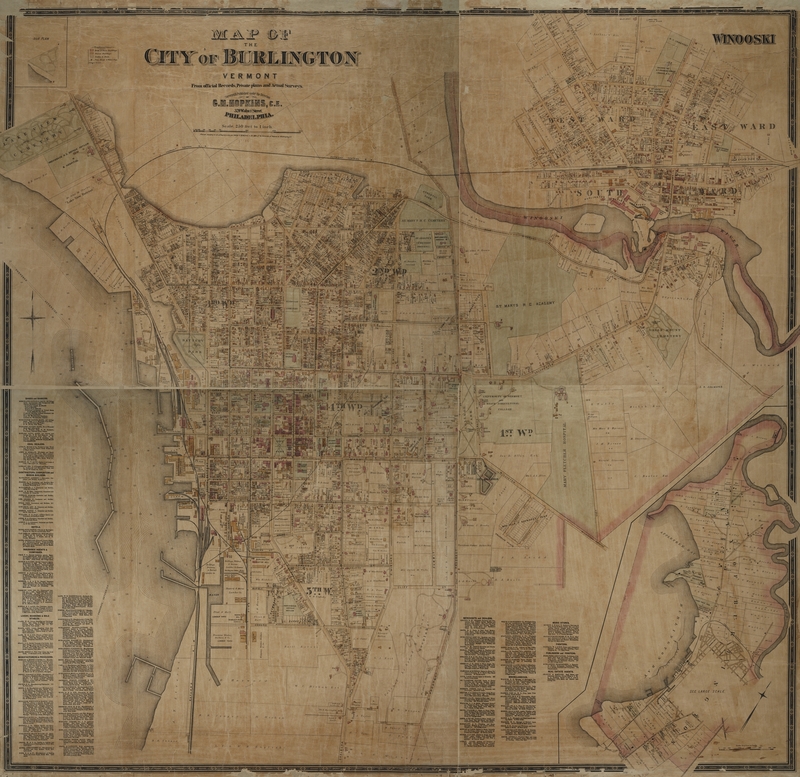 This map shows the city of Burlington in 1890, and who owned specific plots of land. 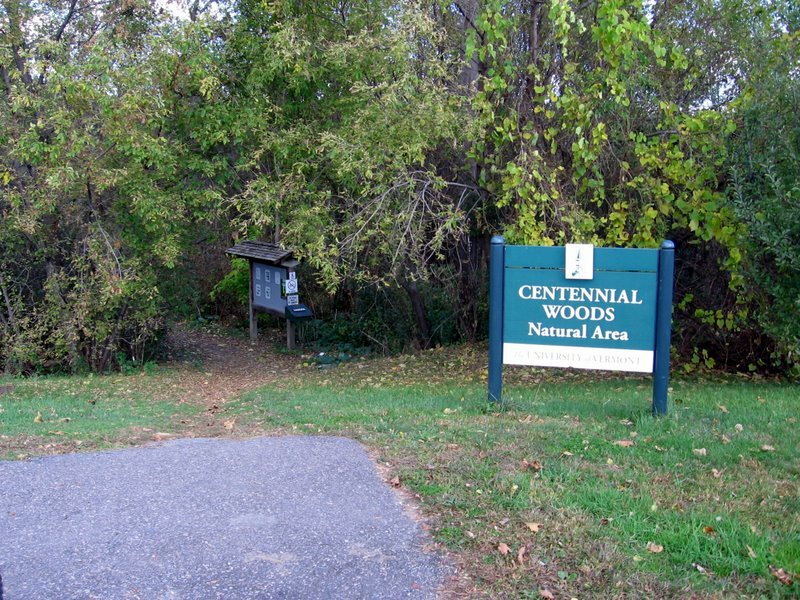 According to the map, Centennial Woods was owned by the Ainsworth family, Hickok Est., H. Stevens, and C. Baxter Est.. However, the map does not reveal what they used their land for. Although I did not find out how these people used the land, it would be logical to assume that tracts of land that large were either parts of country estates or used for agriculture. Another clue to how the land was used is the barbed wire that can be found through out the area. This is according to the Centennial Woods field guide since I did not find any in my area. The field guide says that the barbed wire can be found with trees growing through it, which explains why it wasn’t taken and used somewhere else. This suggests that the land was formerly a pasture for animal agriculture, which was most likely sheep and/or cows. Another indicator of the land having been previously cleared is the presence of white pine. This indicates where the forest is still in the early-ish stages of it’s re-development. This is because white pine is an early successional species that often grows in pastures once they have become inactive. Using this knowledge, I am assuming that my spot in Centennial Woods used to be mostly agriculture. 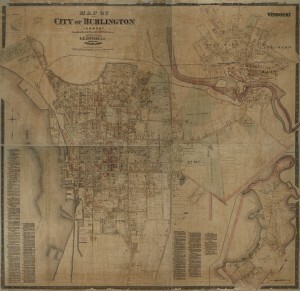 Hopkins, G. M. Map of the city of Burlington, Vermont: from official records, private plans and actual surveys. Philadelphia, Pa.: G.M. Hopkins, 1890. The Changing Landscapes of Centennial Woods Natural Area: A Field Guide [PDF]. University of Vermont Natural Areas. University of Vermont Environmental Program, http://www.uvm.edu/~uvmsc/Centennial%20Woods/Changing_Landscapes_Centennial_Woods002.pdf. This entry was posted on Wednesday, December 6th, 2017 at 5:26 pm and is filed under Uncategorized. You can follow any responses to this entry through the RSS 2.0 feed. Responses are currently closed, but you can trackback from your own site.